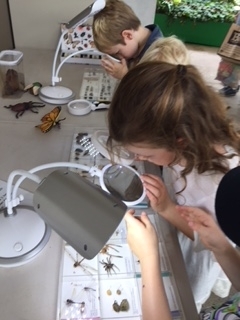 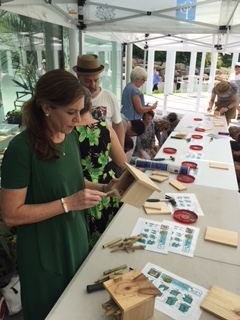 Workshops at RBGS a huge hit! 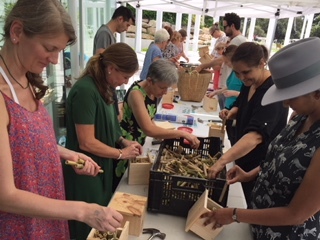 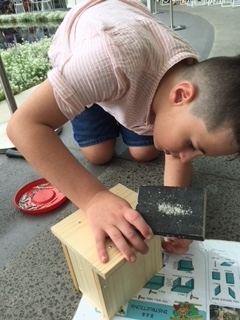 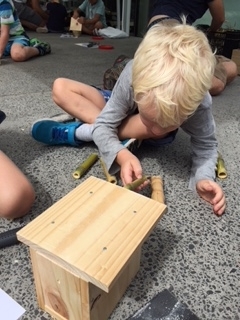 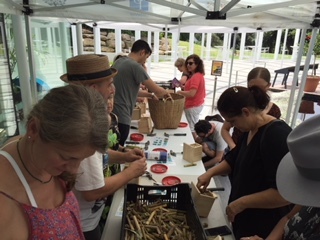 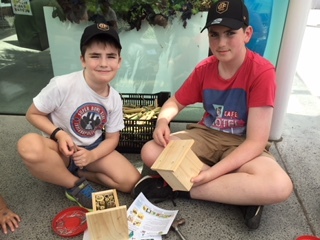 The Calyx building – the spunky new addition to the Royal Botanic Garden Sydney – has been buzzing lately with The Plan Bee Workshop seeing loads of enthusiastic punters making insect hotels to pop in their very own garden. 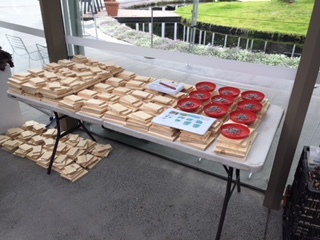 Despite the muggy weather – akin to being inside a beehive – 175 hotels were assembled for our bee friends! 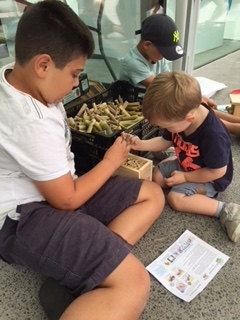 The 12 workshops ran over 3 days, and were originally intended for families with primary school age kids. 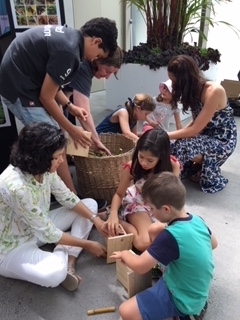 However there was such interest from adults that the “Big Kids” version was offered as well. 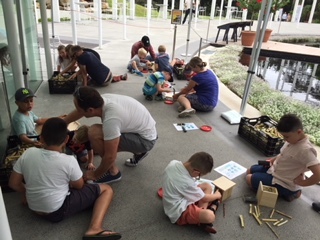 Thanks to all the ‘big kids’ that attended! 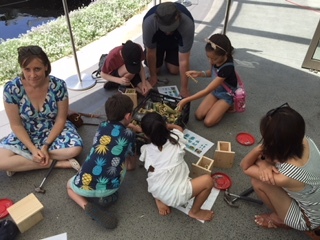 It was lovely to see adults absorbed in the meticulous process of fitting the ‘perfect’ pieces of bamboo while exchanging bee stories with each other. 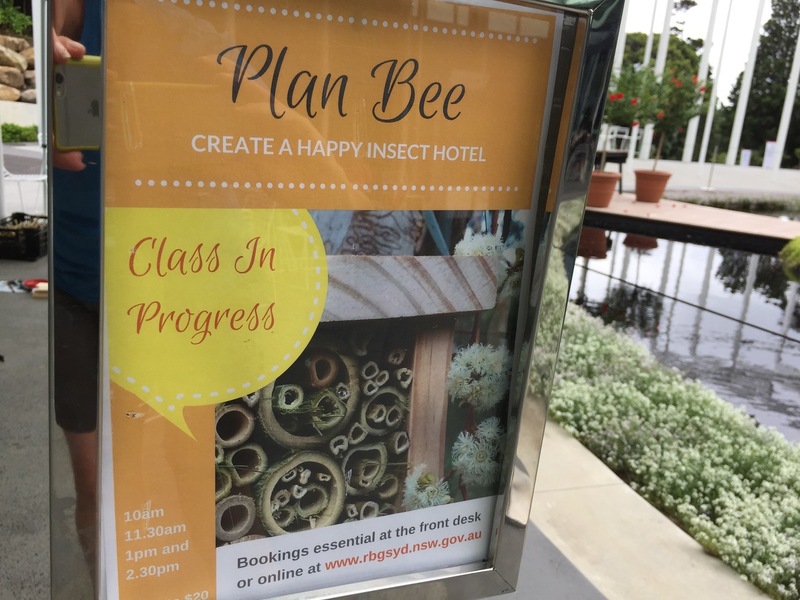 In fact the adult Plan Bee Workshops were such a hit that the Royal Botanic Garden Sydney have invited us back on Sunday February 18, 2018 for 4 more adult workshops. 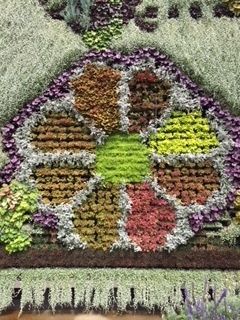 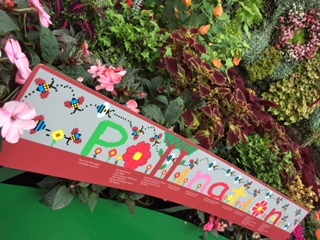 This date will also see the gardens hosting the Tomato Festival. 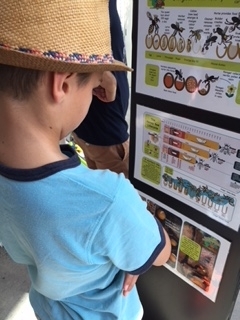 Did you know that this humble fruit requires the help of buzz pollinators like the iconic blue-banded bee? 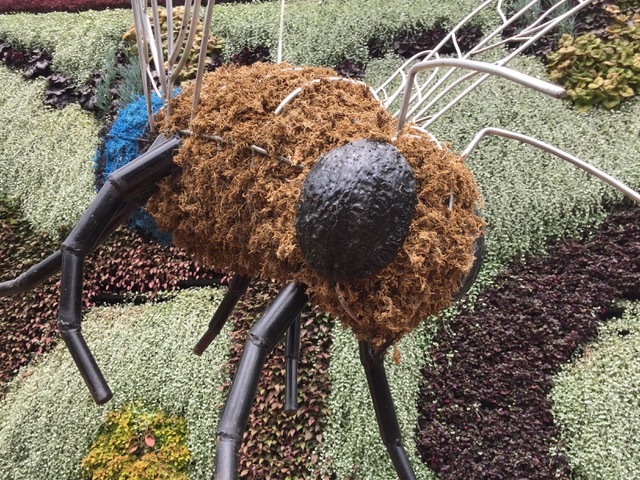 So come celebrate the Tomato Festival in a fabulous garden and learn more about buzz pollinators and other cool bees, at a “Big Kids Plan Bee” workshop. 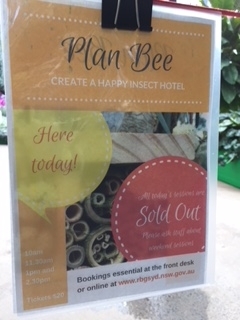 The adult workshops sold out fast last time, so grab yourself a ticket at www.rbgsyd.nsw.gov.au/whatson ASAP to secure your spot!